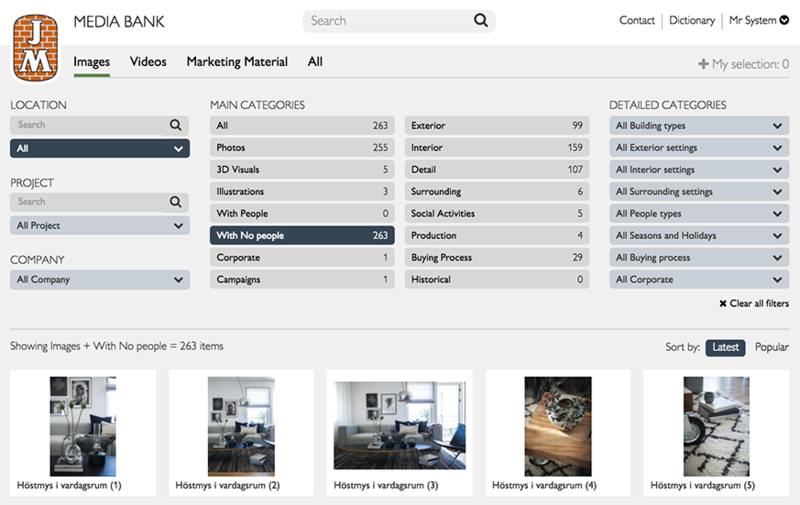 When QBank came in contact with JM, they were already familiar with the concept image bank, but the solution had important limitations and they needed to switch to a more flexible solution. JM wanted better search features and more integration opportunities, in a solution they could grow. In addition to better handling of digital material, they also was in need of a solution where they could manage their graphical guidelines. 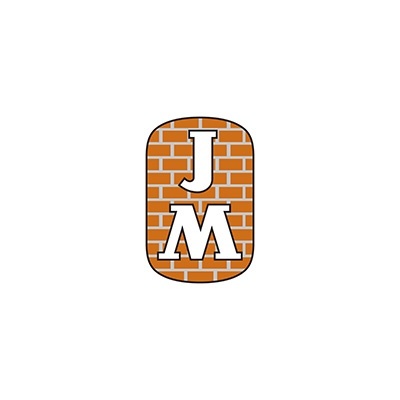 JM is one of the leading developers of housing and residential areas. They focus on new production of homes in attractive locations with the main focus on expanding metropolitan areas and university towns in Sweden, Norway and Finland. Their strategic focus is on growth markets in the Nordic countries where they aim to be the leading developer of quality housing. They also work with project development of commercial premises and contract work, primarily in the Greater Stockholm area.